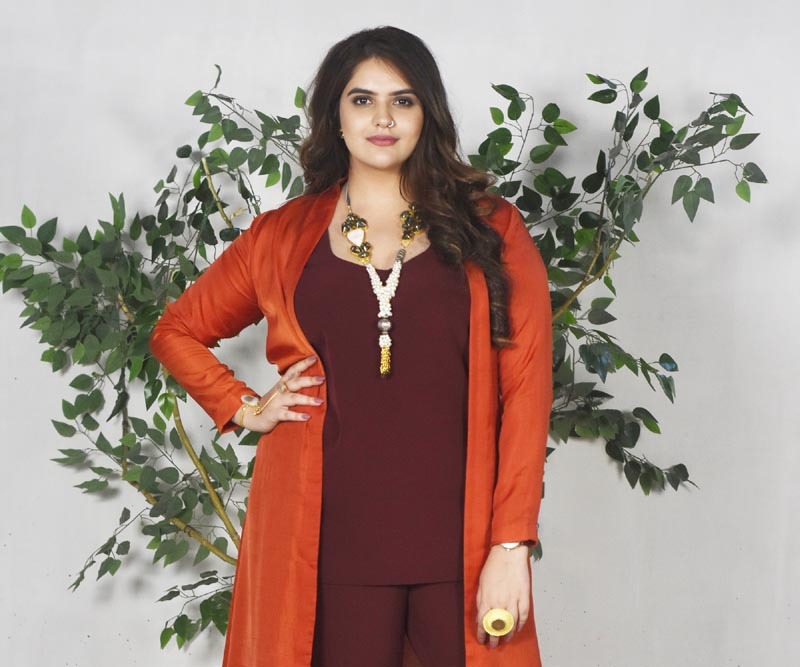 Mumbai, August 02, 2018 (Team Online News India): Actor Anjali Anand, who is currently seen playing the role of Lovely Singh in StarPlus daily Kullfi Kumarr Bajewala, talks about her marriage and the kind of guy she wants. Born and brought up in a filmy background (daughter of late actor Dinesh Anand), Anjali too is a diehard Bollywood fan and wants to get married to guy who is her best friend first just like Rahul and Anjali from ‘Kuch Kuch Hota Hai’. Unlike the show, where Lovely and Sikander (Mohit Malik) are trying to make their marriage work, Anjali wishes to have a relationship similar to the movie. Will Anjali find her Rahul? Only time will tell.